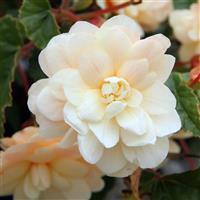 A spectacular new fragrant variety of Begonia which makes the ideal hanging basket plant. 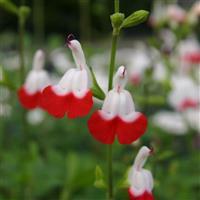 It produces an abundance of scented double flowers in shades of pink during the summer months. 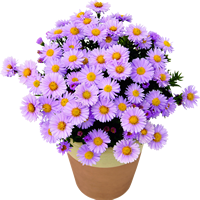 As an added bonus the flower petals are edible and can be used as cake decoration. 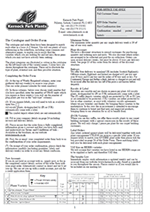 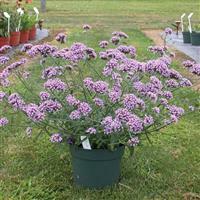 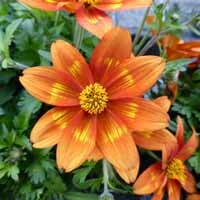 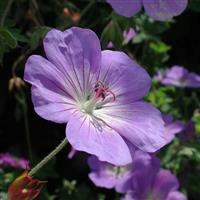 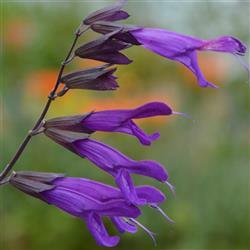 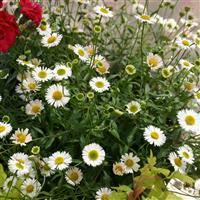 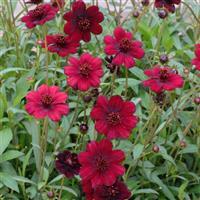 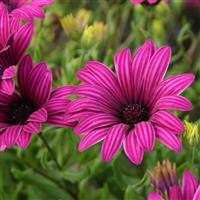 Prefers full sun, with consistently moist soil or compost.